PUTRAJAYA, MALAYSIA - AUGUST 22, 2018: Dramatic cloud movement during sunrise over Mosque of Tunku Zainal Abidin. 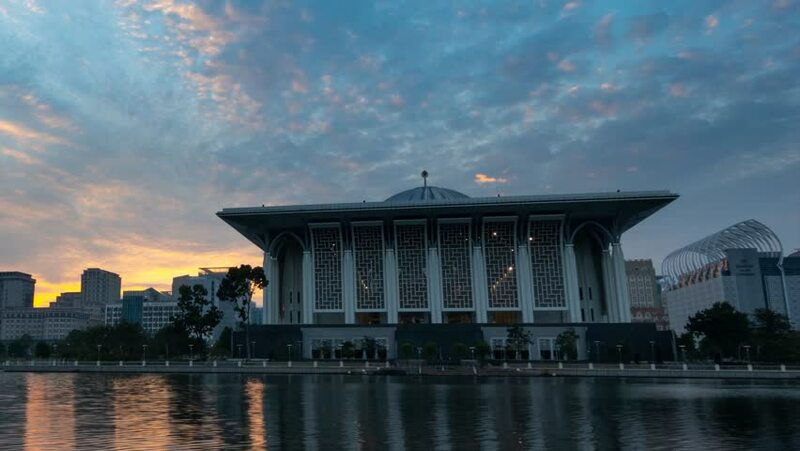 4k00:22PUTRAJAYA, MALAYSIA - AUGUST 22, 2018: Dramatic cloud movement during sunrise over Mosque of Tunku Zainal Abidin. 4k00:17PUTRAJAYA, MALAYSIA - AUGUST 22, 2018: Dramatic cloud movement during sunrise over Mosque of Tunku Zainal Abidin. 4k00:22Sunrise with timelapse movement over tuanku mizan zainal abidin mosque. 4k00:07Sunrise Time Lapse at a mosque by a lake in Putrajaya, Malaysia at dramatic dawn. Full HD. 4K available.